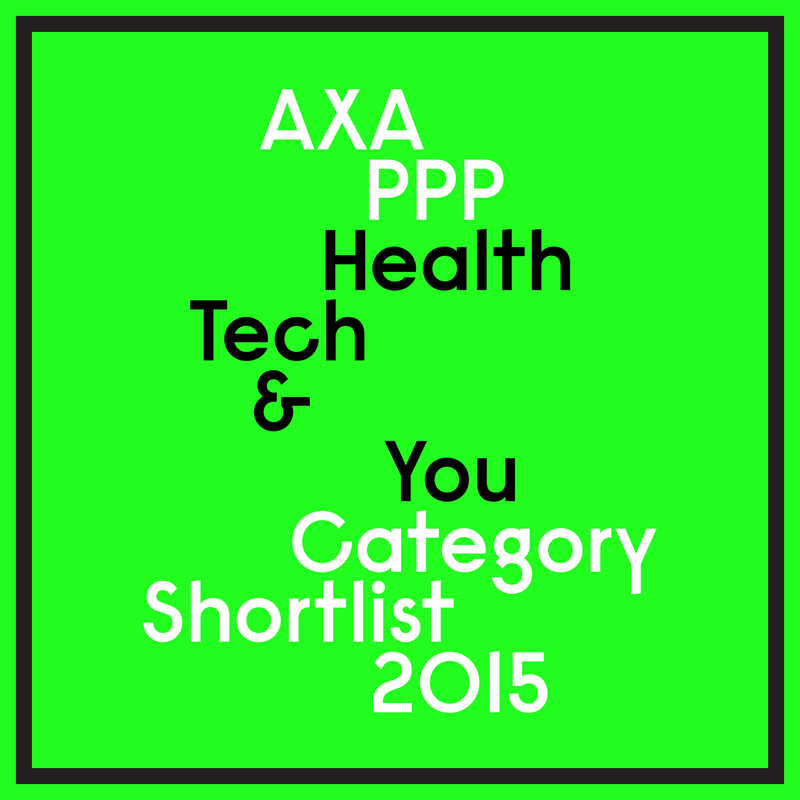 We’re delighted that the Pip has been shortlisted for the AXA PPP Health Tech & You Awards. 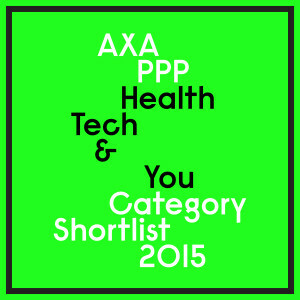 The AXA PPP Health Tech & You Awards, a joint initiative between AXA PPP healthcare, 2020health and the Design Museum, aims to recognise, celebrate and showcase the best in personal health technology innovations – putting the health technology revolution into a wider context for the benefit of consumers. The Pip is a shortlist in the ‘Keep me healthy’ award, a category of health technology products that help individuals’ lead healthier lives. Over 120 entries were submitted to the awards which celebrate the many different aspects of health technology, innovation and design. The judging panel consisted of 33 leading industry figures from healthcare, design, technology and the media who evaluated every entry to select the shortlist of just 4 per award. The overall category winners will be announced at an awards ceremony at the Design Museum in London in March 2015. All shortlisted entries and winners will be on display at a dedicated exhibition at the Design Museum from the 10th March – 26th April, 2015. So if you’re in London make sure you pop down to see the Pip. We recently attended the Qualified Self Conference 2012, at Stanford University, Palo Alto where we showcased Pip to attendees. Quantified Self 2012 is a conference for users and tool makers interested in self-tracking systems. It was a “working meeting” for the QS community (50 groups worldwide), who’s mission was to gather, inspire, and learn from each other as they share and collaborate on self-tracking projects.